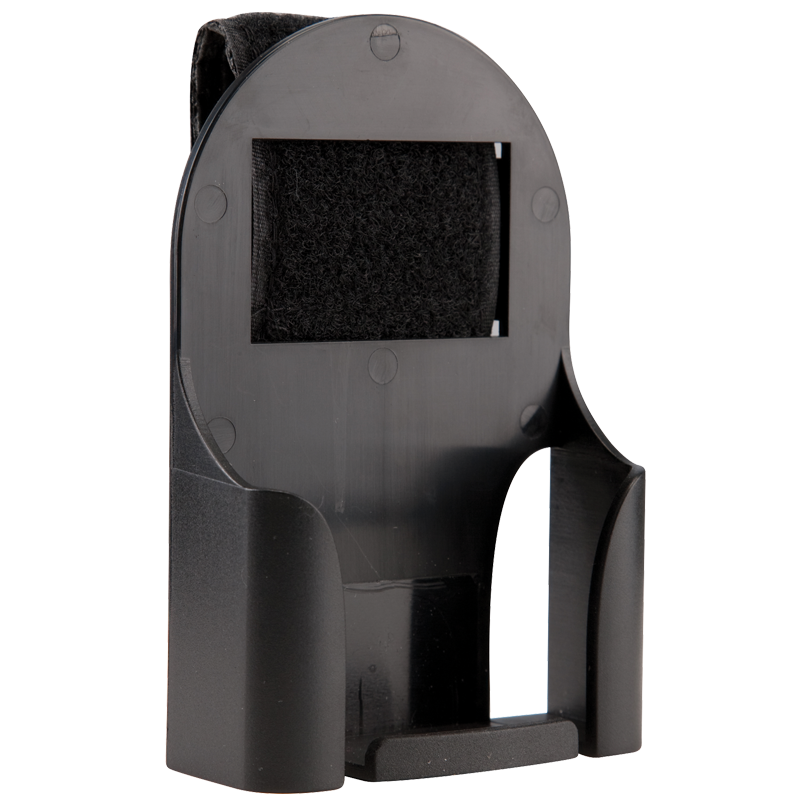 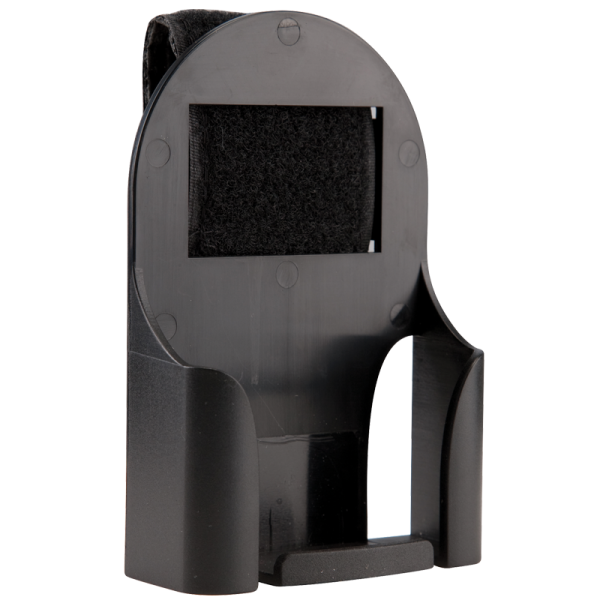 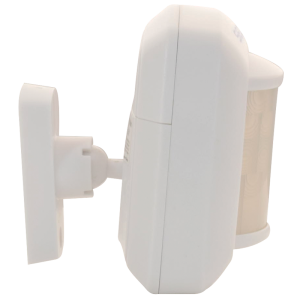 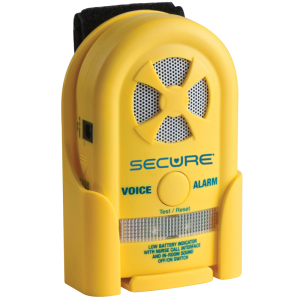 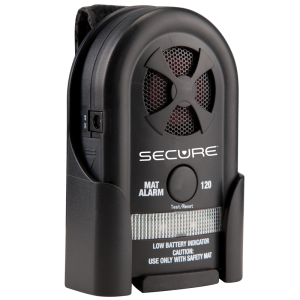 Secure® Plastic Protective Fall Alarm Monitor Holders can be used with SUA-120, SVA-2Y Voice & MAG-3 Magnet Fall Alarm Monitors. 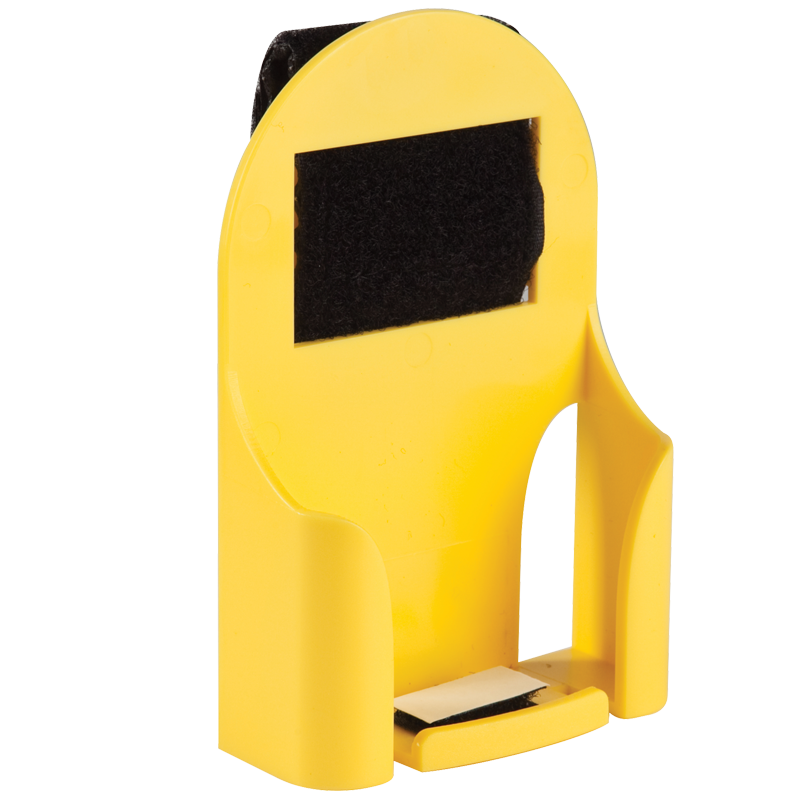 The holders come in White, Black & Yellow. 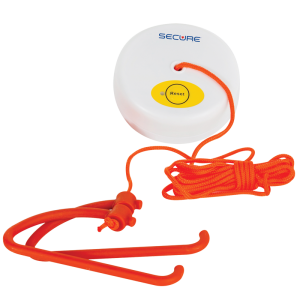 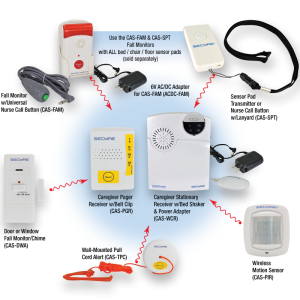 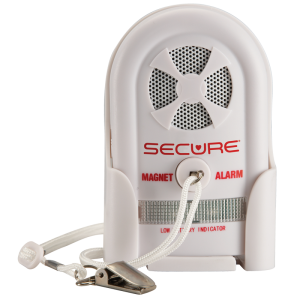 Secure® Plastic Protective Fall Alarm Monitor Holders can be used with SUA-120, SVA-2Y Voice, SMA-120 & MAG-3 Magnet Fall Alarm Monitors. 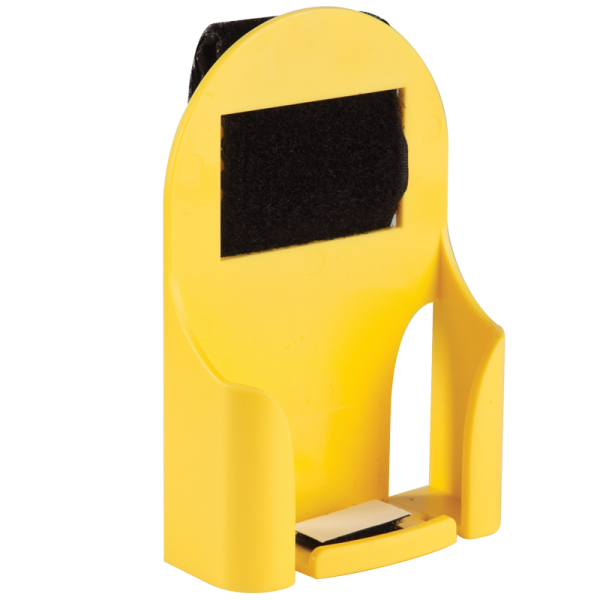 The holders come in White, Black & Yellow. 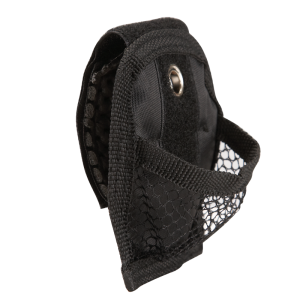 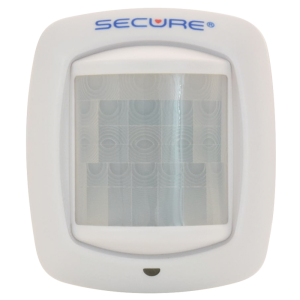 Our Secure® Fall Management Alarm Monitors can be used as part of a pressure or sensor pad system or even a seat belt set. 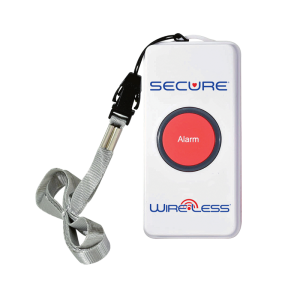 They are tamper-resistant, include a test and reset button and a low battery indicator light. 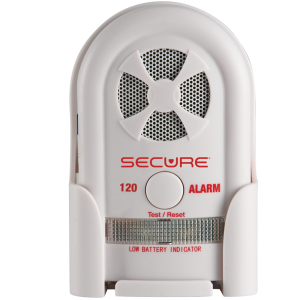 The alarms are always on for resident safety – impossible for staff to forget to activate alarm (Meets Joint Commission guidelines). 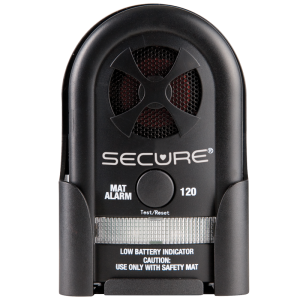 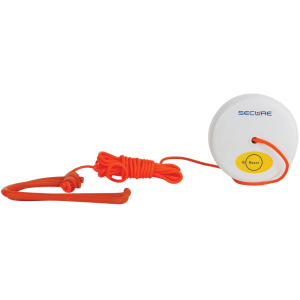 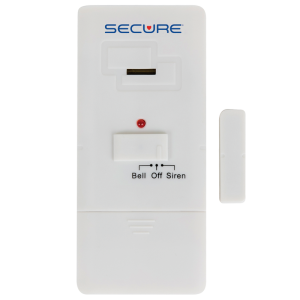 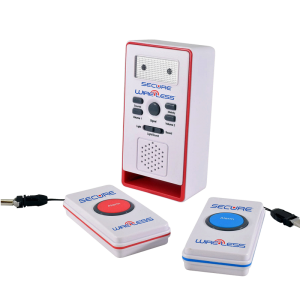 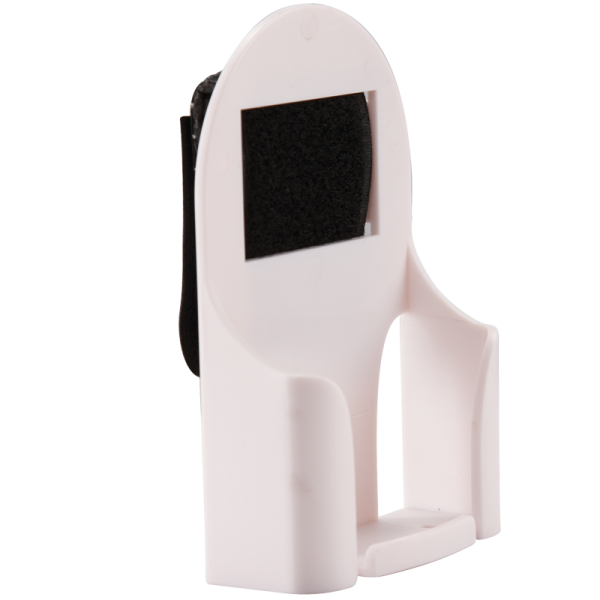 Our Secure® Magnet Alarm Monitors are designed to detect bed/chair egress at its earliest stage, as soon as the resident is attempting to leave their bed or chair. 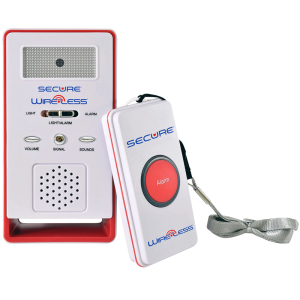 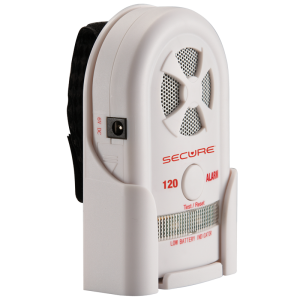 These personal alarms for the elderly are ideal for the resident who requires constant fall risk monitoring; while in bed, chair or wheelchair. 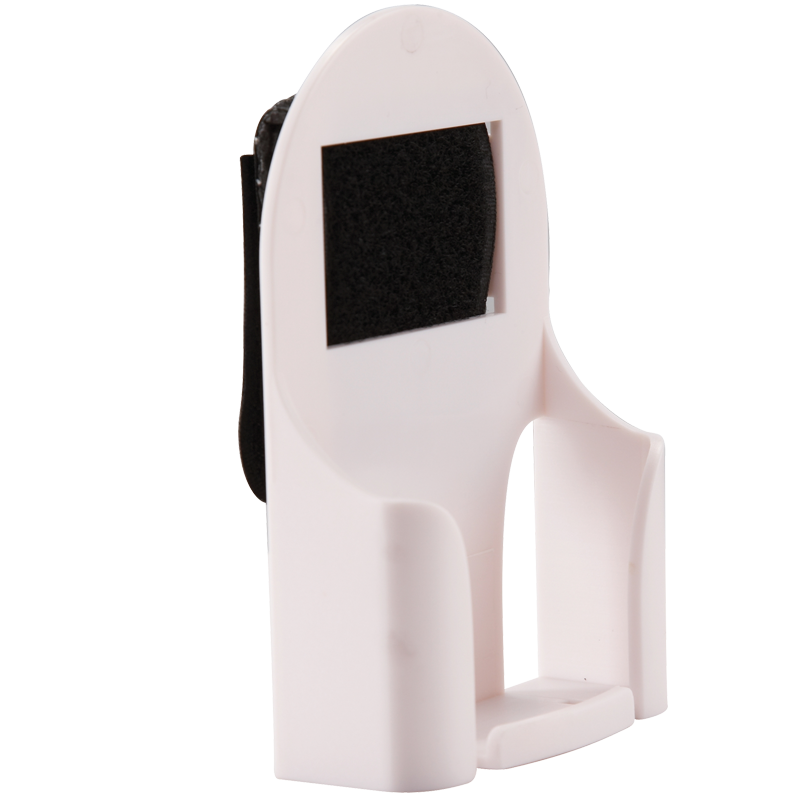 Alarms are easy for nurses to set-up and to move from bed to chair, or vice versa. 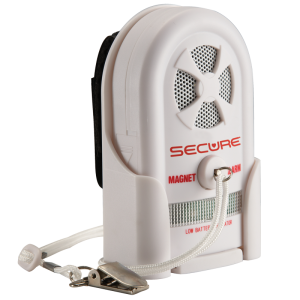 PLEASE NOTE: Do not use magnet alarms on a resident or patient with a pacemaker or implantable cardioverter-defibrillator (ICD).